When you seek the assistance of a trained professional, such as a physician, you have a right to expect a certain standard of care. 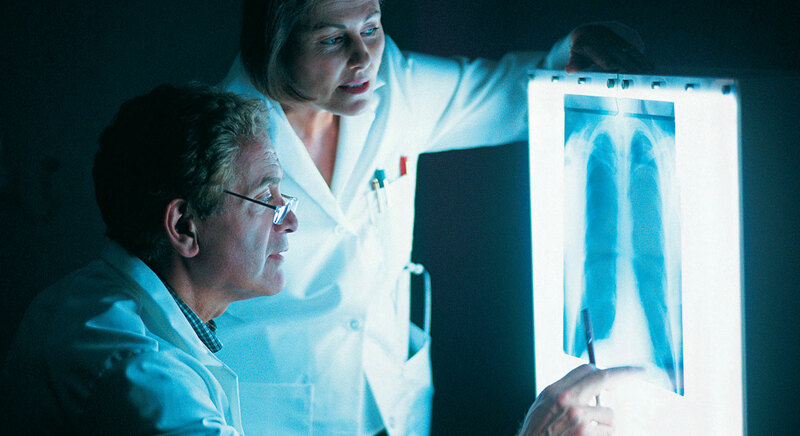 In the event that the doctor is negligent and your condition is worsened as a result, the experienced attorneys at Friday & Cox LLC in Pittsburgh can assist you in filing a medical malpractice claim. We also serve clients throughout Western Pennsylvania who’ve suffered harm from other types of professionals, such as therapists, lawyers, engineers and architects, who failed to meet accepted standards in providing services. If you or a loved one has been harmed by professional malpractice, you may be entitled to compensation. We have the skill and experience to seek the damages you deserve. Concern — We handle each case with the utmost respect and attention to detail. We also offer 24-hour availability so our clients are always able to get the attention they deserve. Skill — Our respected and accomplished trial advocates know what it takes to win a case. Attorneys Peter Damian Friday and Paul G. Mayer have each earned an AV® Preeminent™ Peer Review Rating by Martindale-Hubbell®, a recognition of their legal ability and ethics by attorneys familiar with their work. 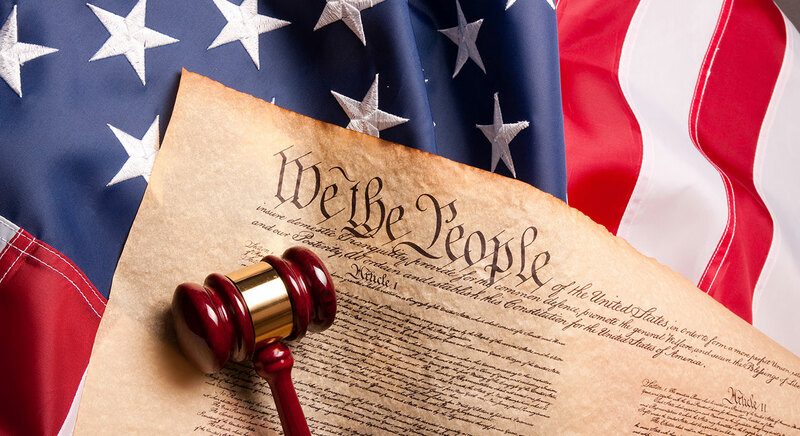 Knowledge — Our experienced courtroom litigators have familiarity with all applicable laws in malpractice cases and provide outstanding representation. After experiencing negligent medical treatment or substandard treatment from another professional, you need a lawyer who cares and will fight for the compensation you deserve. Professional malpractice — If your situation, including your legal situation, has worsened due to professional malpractice such as a breach of fiduciary duty, we can help you file a claim to pursue compensation. Medical malpractice — If a negligent act such as a surgical error or misdiagnosis caused you harm, our Pittsburgh attorneys can assist you in recovering damages for your injuries in a medical malpractice claim. Defective medical device claims — If a medical professional implanted a defective medical device, failed to sterilize surgical equipment or did not properly monitor your implant and it caused you harm, you may be entitled to compensation. Birth injury — Medical malpractice cases often involve a child or mother who was harmed during delivery due to a medical professional’s negligence. Birth injuries include brachial palsy, traumatic brain injuries and cephalohematomas. Nursing home abuse — If your loved one was the victim of nursing home negligence or abuse and suffered emotional or physical harm, we will do everything we can to make sure the facility is held responsible and ordered to pay financial restitution in an effort to prevent it from happening to anyone else. We have the resources and experience to assist you with your professional malpractice claim if your situation has worsened due to the negligence of your provider. If you experienced negligent professional care, Friday & Cox LLC in Pittsburgh can assist you with your malpractice claim. Please call 412-593-4772 or contact us online to schedule a free initial consultation today. We serve all of Western Pennsylvania. Always very thorough and well prepared. Very considerate of his clients. Brian is a capable claimant's lawyer. He does a good job of representing his clients. I have litigated cases in which he has represented an adverse party. I have him to be competent and straight forward in his dealings. 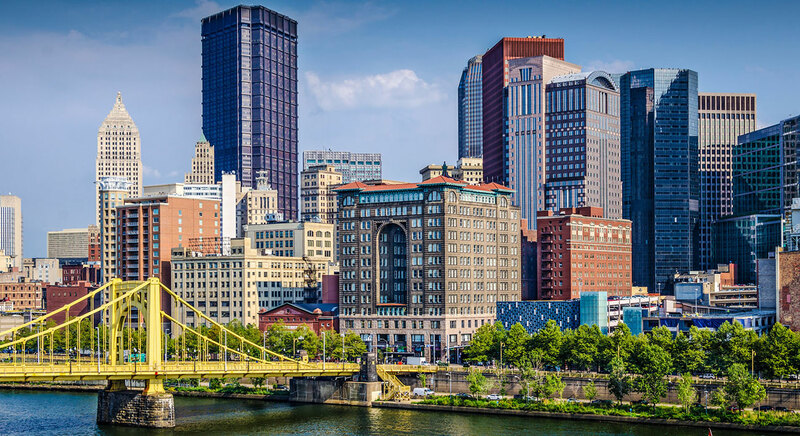 Friday & Cox LLC is located in Pittsburgh, PA and serves clients in and around Leetsdale, Wilmerding, Verona, Bridgeville, Bethel Park, Carnegie, Glenshaw, Mc Kees Rocks, Imperial, Morgan, Crescent, Presto, Coraopolis, Cuddy, South Park, Oakdale, Homestead, Lawrence, West Mifflin, Clairton, Hendersonville, Bairdford, Dravosburg, Allegheny County and Washington County.